Summer has officially arrived in Defiance! From June 5 - June 26, the New Frontier heats up as enemies wielding incendiary weapons threaten to leave destruction and mayhem in their wake. Gain 'Hot Streak' for 10s after 3 kills or 3 full reloads within 15s (Cooldown: 15s) Hot Streak grants an overcharge and blur-like effect. 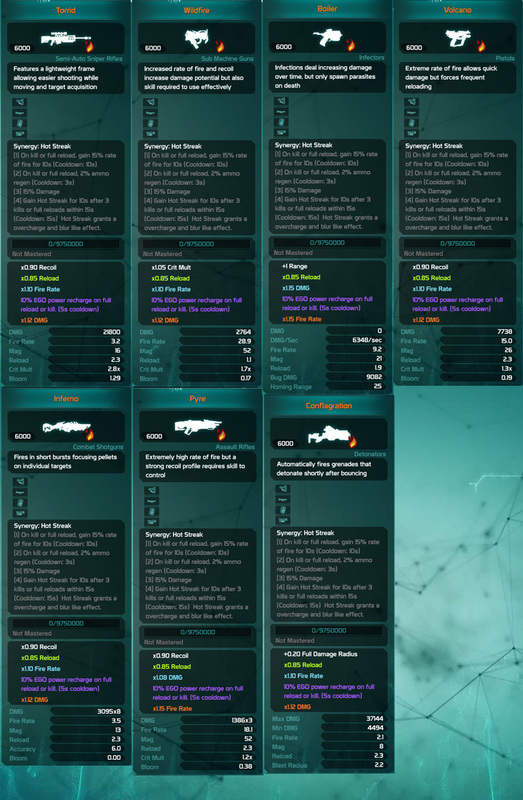 HOT manufactured weapons grant an additional 10% Nano Proc Chance and 10% health damage! Every HOT weapon will have this innate bonus. Only the bravest Ark Hunters can battle the flames and protect the frontier from total annihilation. Suit up and stay frosty! ZamboniChaos: Can you extend the Hot Crazy Summer event for a week more? Yep, that's what were aiming for! 5 most recent threads that mention "Hot Crazy Summer"